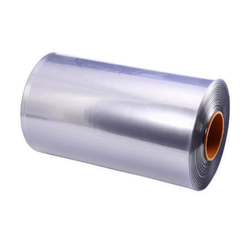 Our range of products include Heat Shrink Sleeves such as Heat Shrinkable PVC Printed Sleeves, Polyoly Shrink Fins and Polyolefin Shrink Film. 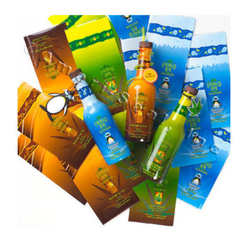 Being a client-centric organization, we are engaged in offering a wide range of Heat Shrinkable PVC Printed Sleeves. 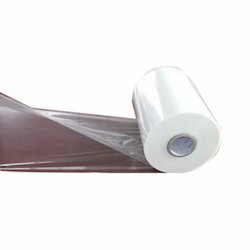 These sleeves are acknowledged among customers for its long-lasting bonding. Offered sleeves are manufactured using quality measures & advance machines under the direction of experts. We offer these sleeves with customized options according to the requirements of clients. With the valuable assistance of skilled team of professionals, we are offering an extensive range of Polyoly Shrink Fins. Our offered shrink fin is manufactured from the optimum-grade material & contemporary techniques in fulfilment with the set norms of a market. This shrink fin is properly checked by quality controllers before supplying in the market. As well, customers can avail the entire range of shrink fin at pocket-friendly prices. 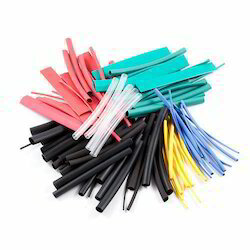 Looking for Heat Shrink Sleeves ?